Thank you for visiting and shopping on my website for your beauty needs!!  Feed your $5 habit!! I am a fan of all things beautiful and that is what brought me to Paparazzi Accessories. Beauty on a budget is what I call it. I love to put smiles on faces and to accessorize is a way I can help to do that. I invite you to join me on a journey to beautify the world $5 at a time.